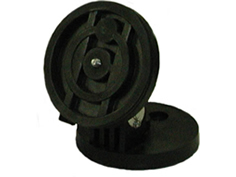 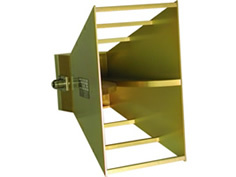 This Octave horn antenna has high gain and low VSWR; excellent for both immunity and emissions testing. 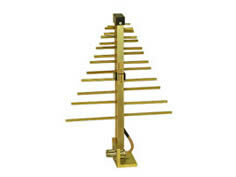 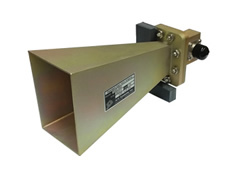 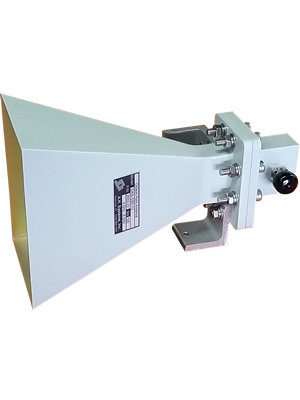 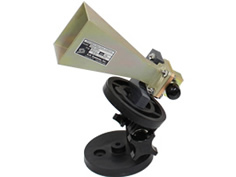 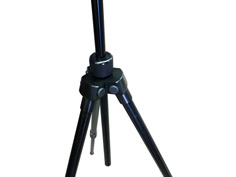 Our SAS-590-12 octave horn antenna covers the octave bandwidth of 4 - 8 GHz. 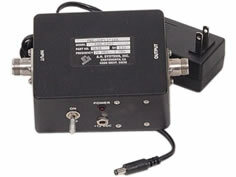 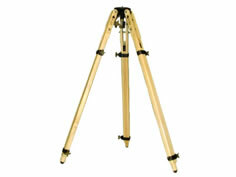 With high gain and low VSWR, this octave horn antenna can be used to generate fields in excess of 200 V/m. 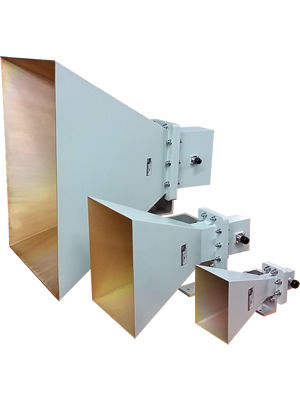 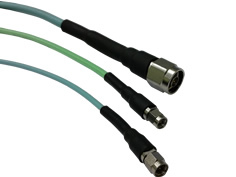 One advantage to the Octave horn antennas is that the half power beamwidths are equal in both the horizontal and vertical polarities and is ideal for compliance testing.